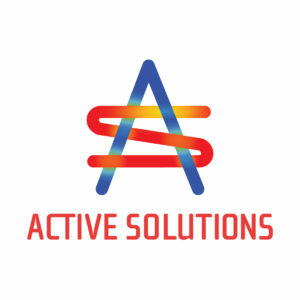 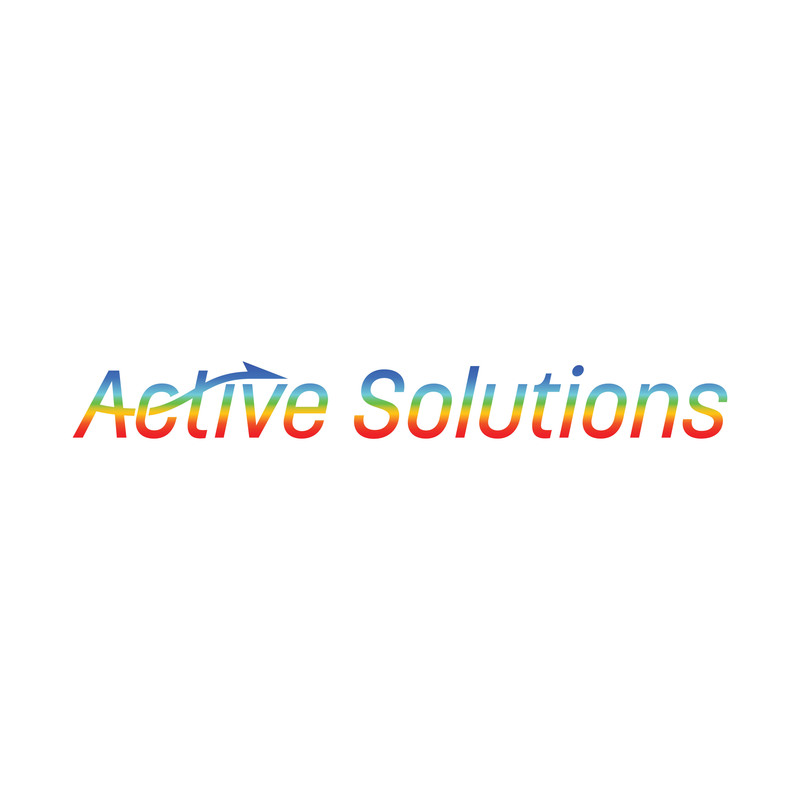 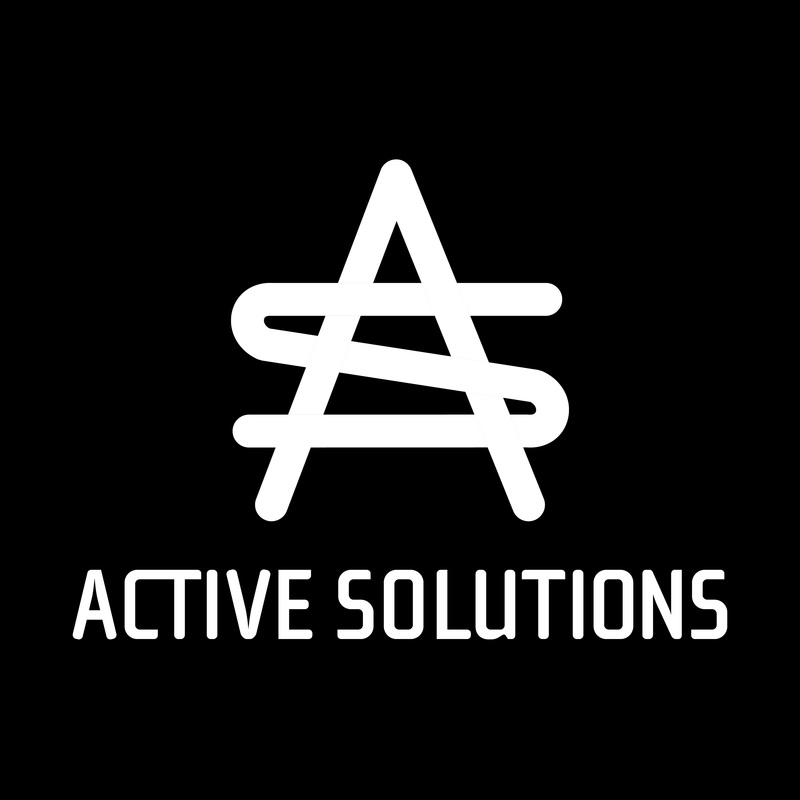 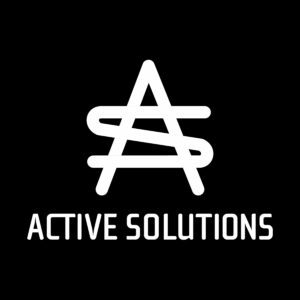 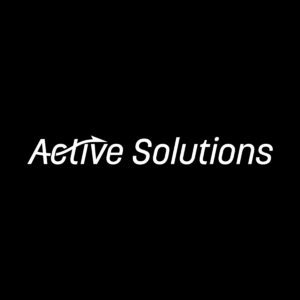 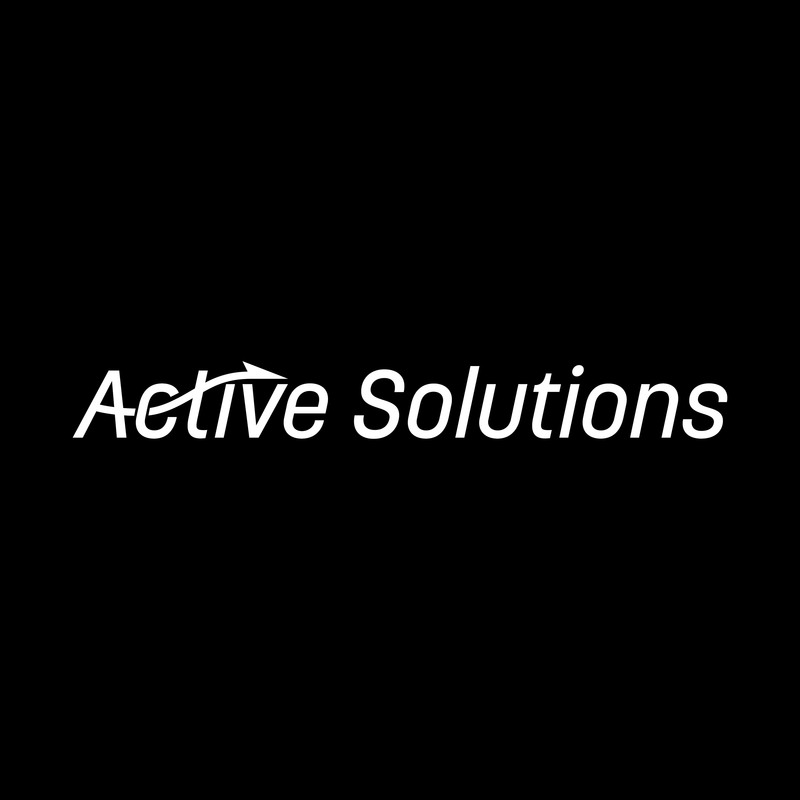 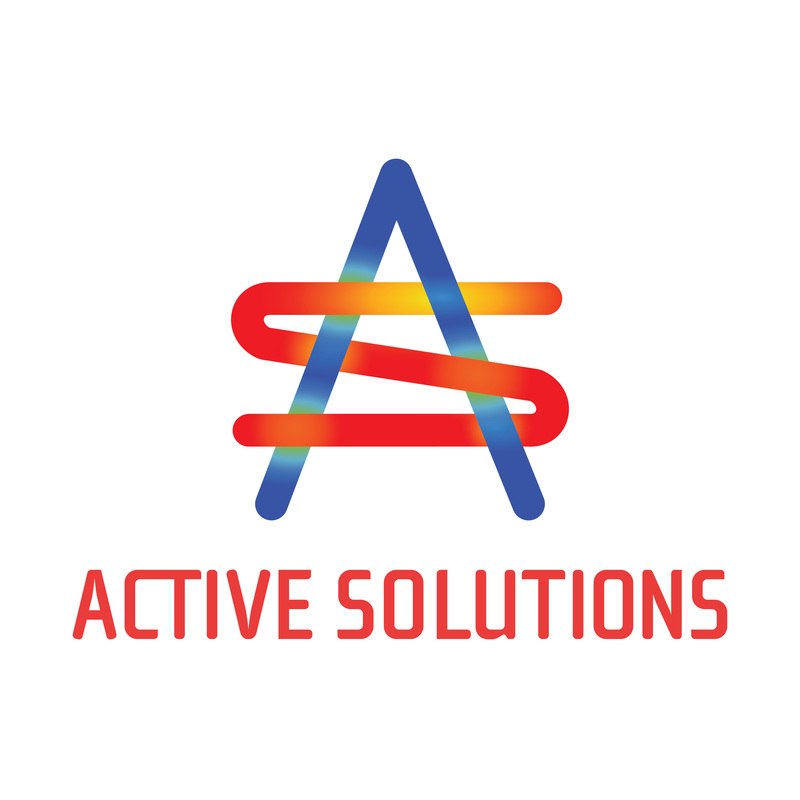 Active Solutions, an up-and-coming thermal control technology company in Chandler, Arizona kindly allowed me to design their identity materials. 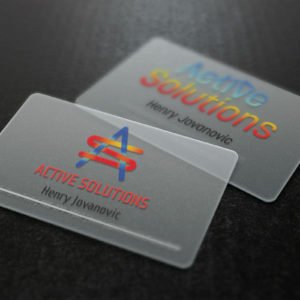 Incorporated in the AS logomark are colors derived from thermal gradient simulations created by engineer Henry Jovanovic. 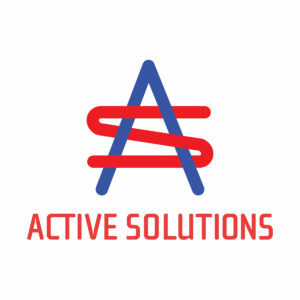 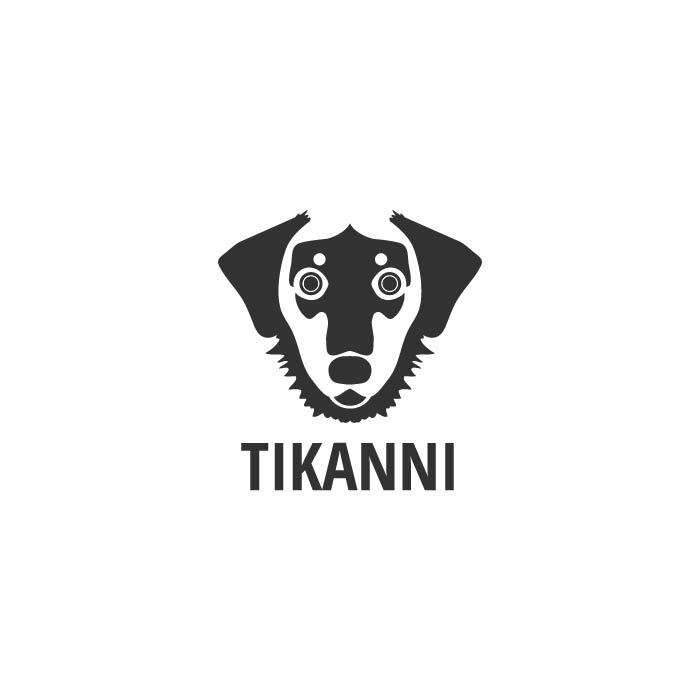 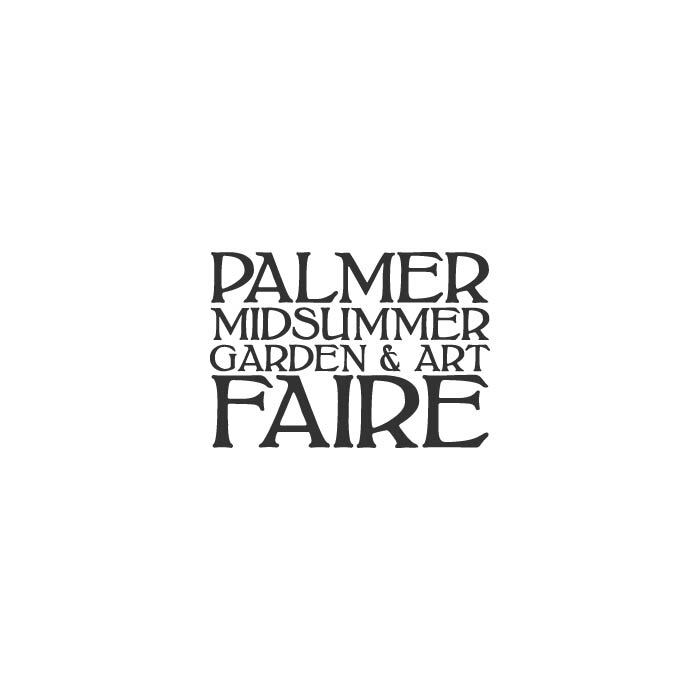 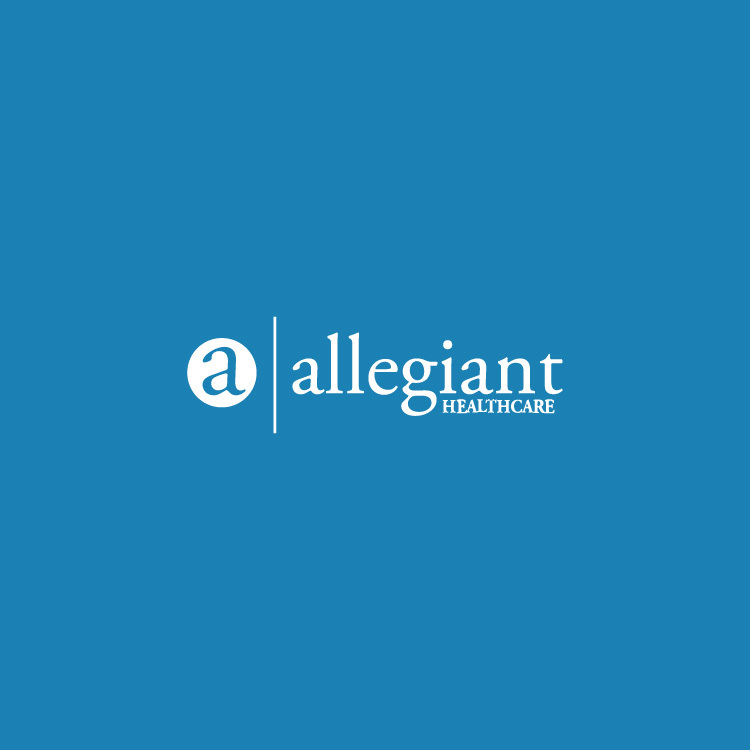 The two logo systems shown reflect both the business-to-business and direct-to-consumer focuses of Active Solutions. 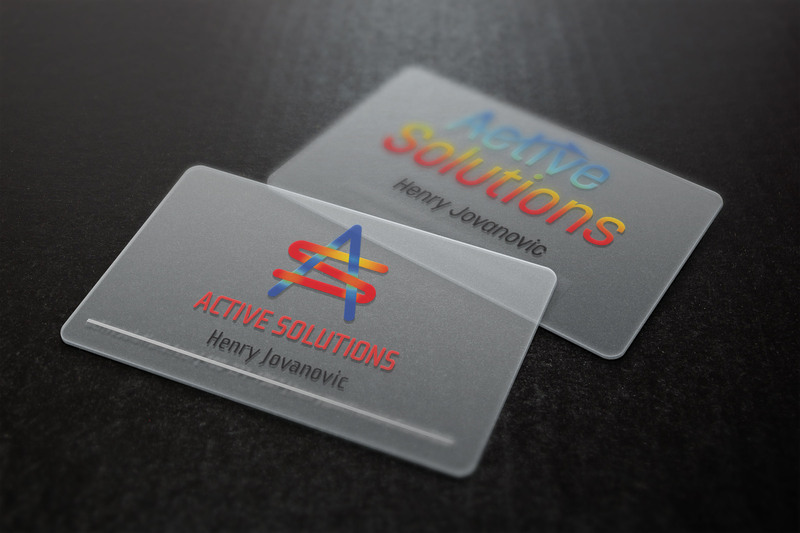 I’m looking forward to the amazing technology created by Henry and his team, and you should be too!